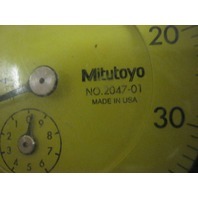 Model Discription: .001" graduations, 1.000" total travel, .100" per revolution. 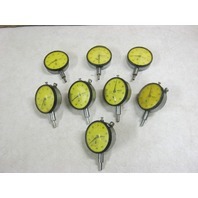 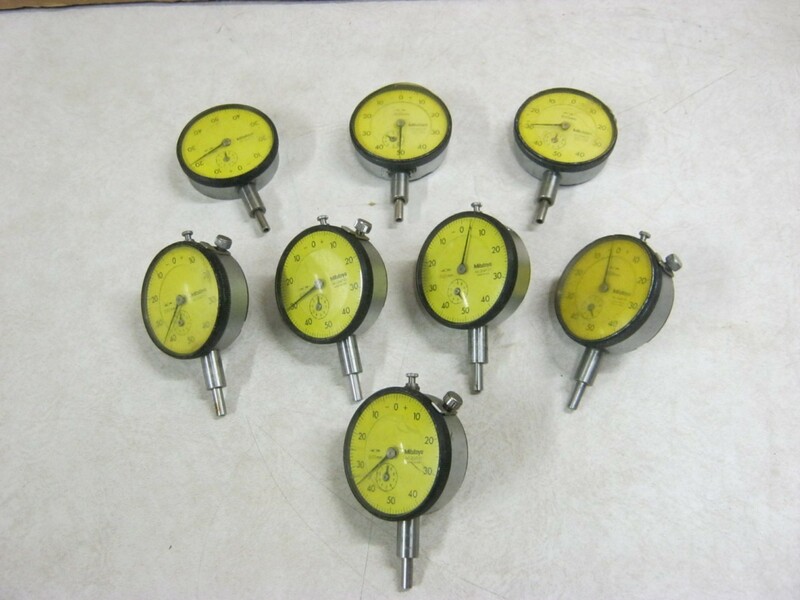 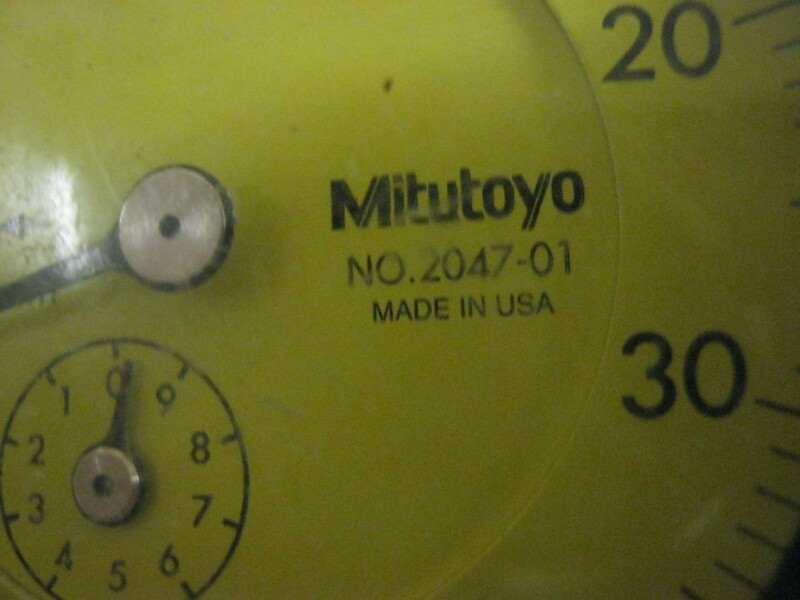 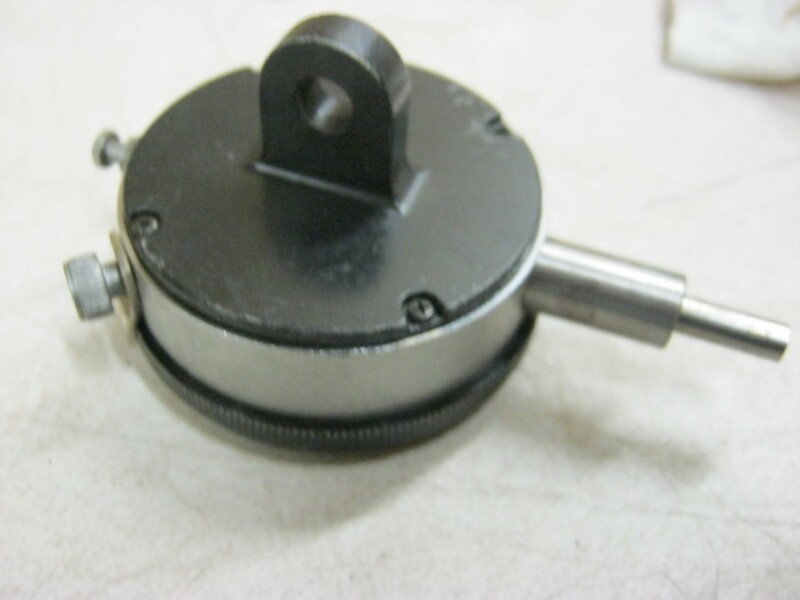 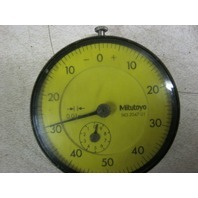 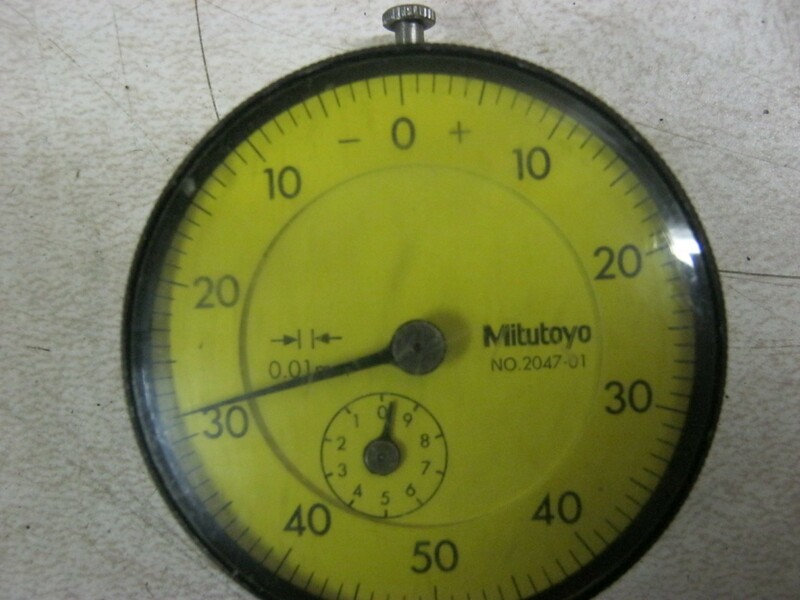 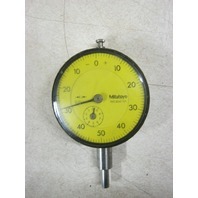 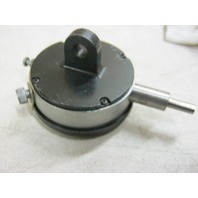 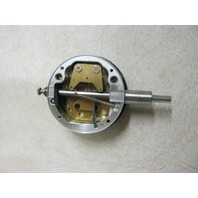 This Item Is AMitutoyo Dial Indicator. Dial graduated 0-50 and back to 50-0. 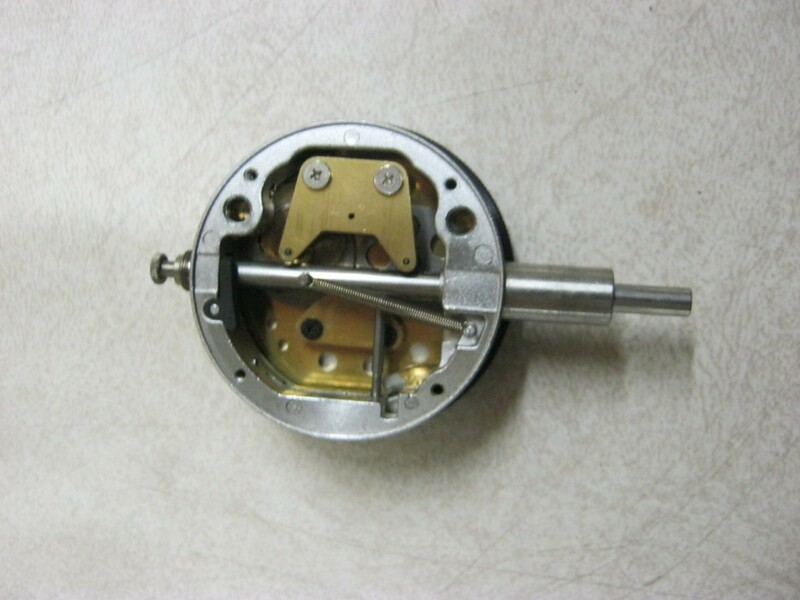 Attaching lug on back side. 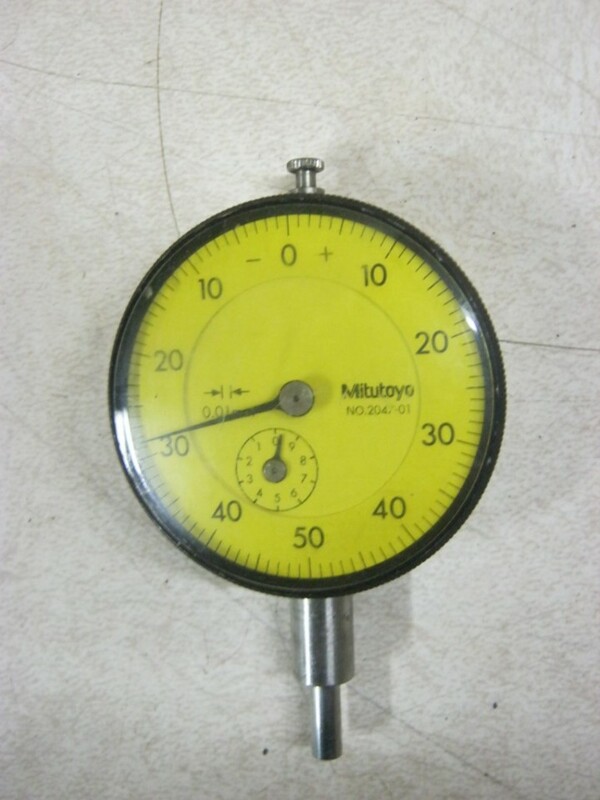 This Item Is In Excellent Condition And Was Removed From A Working Environment.